My, things sure do look different around here! Yep, they sure do and we couldn’t be happier about it! Stagg Design has a new name and a new look. I’ve been feeling for a long time we needed to make some big changes, starting with our name and branding. You see, when I started With HEART, I was at a crossroads in my life. I had a new baby and decided to leave a career in news I loved working full time. I took a big leap of faith by branching out into a field I didn’t know anything about: design blogging. But, I knew one thing about myself for sure: when I do something, I do it with heart. I put everything into it. Hence the name With HEART that kicked me off as an official blogger. It was scary and felt vulnerable but I quickly gained my footing and all of you found me along the way. I’m so very glad you did. What a journey it’s been! So many unexpected things– winning Better Homes DIY blog of the year (!!!). Being recognized by Domino as one of the best DIY blogs. Working with so many wonderful companies and magazines, then having our home featured in several of those publications. 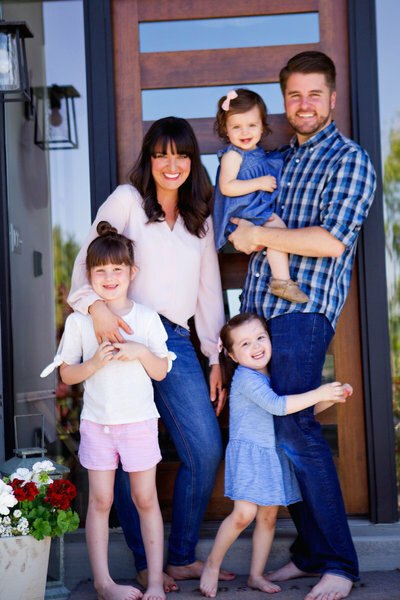 Appearing on a national tv show, Home & Family, as one of the next DIY stars. Renovating our current home, the Stagg Reno, while pregnant with our second daughter. Launching our first product collection for Stagg Design. Going back to news part time as an anchor for our local Fox affiliate while pregnant with our third daughter. Serving as the chairman of a service board for education in women at the University of Utah. And all of this while growing our family and raising our three precious little girls. Wowza, I still can’t believe it’s all happened in such a short amount of time. Now, I feel we are at another important crossroads. For a long time I’ve had some really big goals that I’ve felt a bit stuck in achieving. We are definitely in a busy stage of life with young kids but it felt deeper than that. I’ve been holding myself back from really going for it. Was I stretched too thin? Yes. But I’ve also been a bit scared. Scared of not achieving the goals I make for myself. Well, I’ve decided I’m not fearful. I can’t let fear hold me back from doing the things I love– the things I feel called to do. I’ve been praying for some guidance and have been feeling more and more I needed to narrow my focus. We believe with every fiber of my being home is the most important place on earth. If your home is a place you love, a place you find peace, a place that is not only beautiful, but functional, it will change your life. We believe that creating a home you love shouldn’t cost you a bazillion dollars and we don’t think you should turn your most important place completely over to someone else. We believe YOU can create the home of your dreams. YOU. We can help you do this by giving you the courage, the know how, the products, and the kick in the pants you might need to getter done and start living in a home that is perfect for you and your family. Empowerment. That’s what we’re all about. That’s our new tag line. 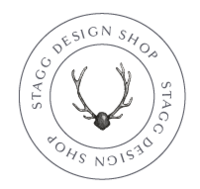 Stagg Design is our new name. 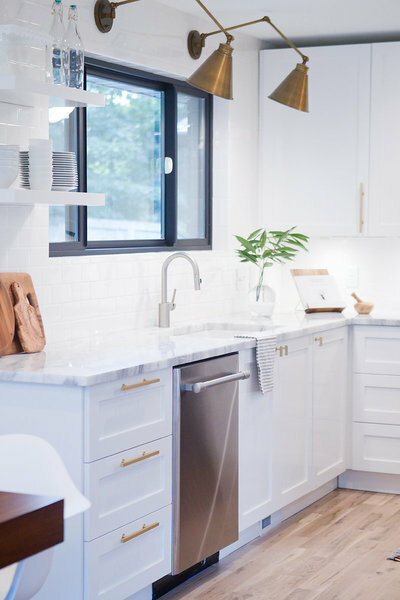 This is where you’ll find all of our best projects, tips, tricks, project fails, inspiration, and guides to get you on your way building an amazing home of your very own. 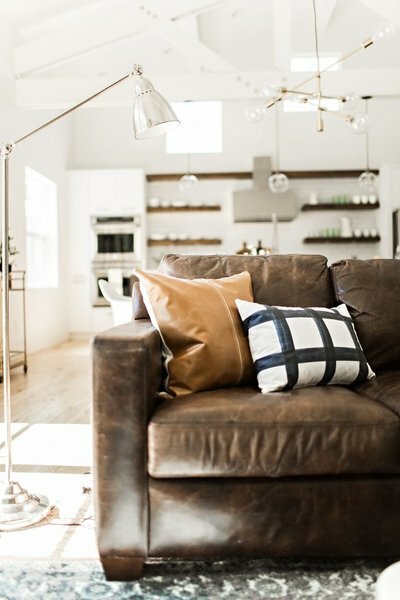 Stagg Design Shop is where you can find pillows, fabrics, wallpaper, home accessories, and more that make the design process simple. When I started designing textiles, I wanted to give homeowners accessible designer quality products. I’m so proud of our new collection launching Nov. 1st and our new podcast the Heart of the Home coming mid-November I could do the Carlton non stop! pssst that’s some of the collection!!! So what’s different around here? 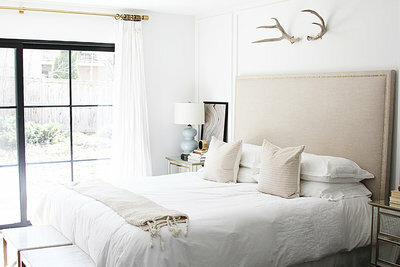 Expect to see a whole lot of new content, diy’s, design boards to help you put together a space with ease. And a lot more of Jon (you guys, I can’t wait for him to be more of a face around here. He is a project genius and truly half of this company), and new ways to bring you design information you can use. 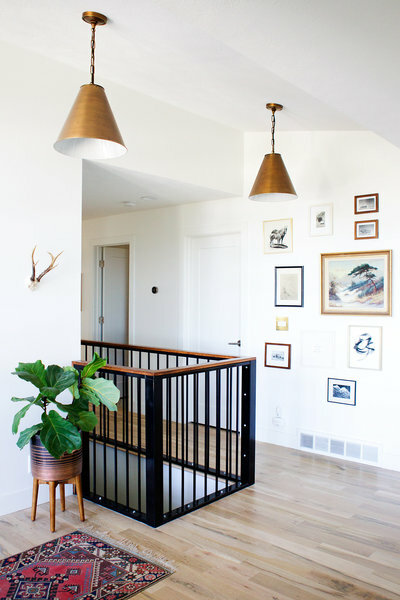 Our goal is to make home design and DIY achievable, less intimidating, and simplified. I hope you take some time to dig around our new site. Our web designer, Katie, has been burning the candle at both ends to make our vision come to life. 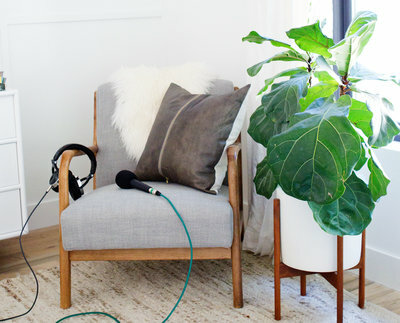 I hope you get lost here for hours delving into projects, inspiration, home tours, and more. We are sincerely grateful for all of your love, support, comments, shout outs, and virtual high fives. Please don’t be a stranger. Hearing from you is our favorite. This is so exciting!! I’ve been following you for years – thrilled for you and looking forward to following along the way! Congratulations on your launch! Can’t wait to check things out. I just love to see pictures of your girls, especially Vivie! She is such a cutie. She melts you with her little grin! I followed you on KSL, and then though all 3 babies! You’re awesome!